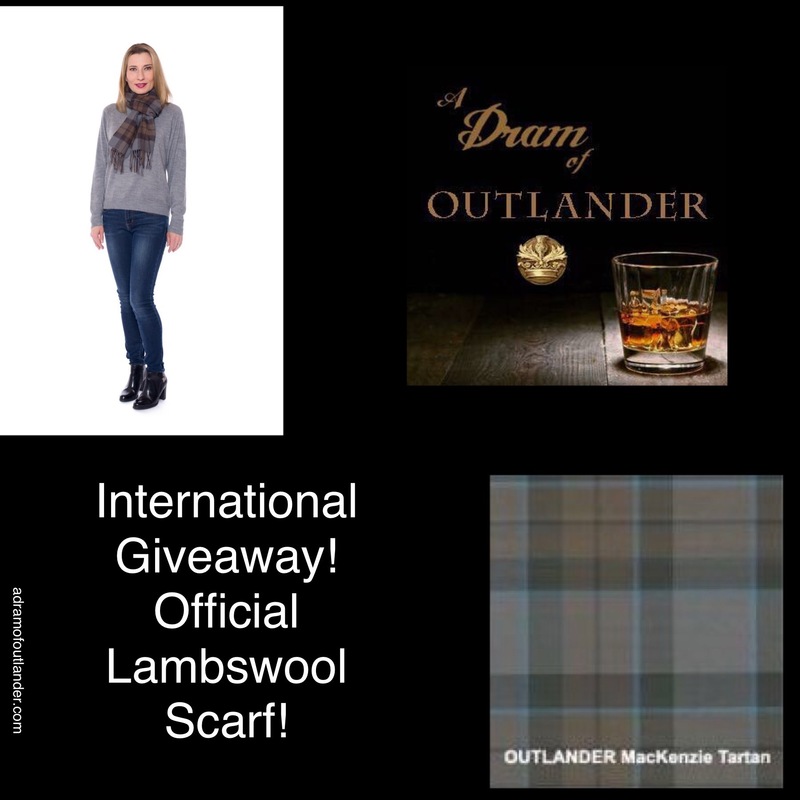 To honor the Outlander TV Series Season Finale, we are excited to offer a giveaway to win one lovely Cathy Ann Knits Outlander inspired shawls. Enter (click above and follow the directions) to win your choice of one of two shawls inspired by those worn by Claire Fraser in Season Four of the Outlander TV Series. These beautiful shawls are hand-knit with love from 100% wool yarns. They will keep you warm while curled up with a dram and your favorite book or television show. For more details on these items, visit https://www.etsy.com/shop/cathyannknits, CathyAnnKnits FB page, or via email at cathyannknits@gmail.com. Cathy Ann Knits is a one-woman business in Cleveland, Ohio, USA, offering a variety of hand-knit accessories and items for the home. All items are hand knit by Cathy herself. Cathy Ann Knits is in no way affiliated with Sony or Starz. The shawls are inspired by those seen in the show Outlander and are not official products. Terms and Conditions: The giveaway runs from 1/28/2019-2/4/2019 12:01 am. A winner will be randomly chosen on 2/5/2019 at 12:01am MT. The winner will be contacted by email after the contest ends to choose one of the two offered shawls. The winner has 48 hours to respond to claim the prize or it will be awarded to the runner-up. The Outlander inspired shawls are by Cathy Ann Knits. They are being given away by A Dram of Outlander. All Rights Reserved. Visit Outlander Starz for information on the popular TV series. To celebrate my 100th podcast episode, I am giving away an Official MacKenzie Tartan Lambswool Scarf from Celtic Croft. The contest begins 9/17/2017 1200am MT. A winner will be randomly chosen on 9/24/2017 at 1201am MT. Visit Outlander Starz on social media, like or follow: Twitter,Instagram,Facebook, and the official website. Photo is owned by Starz. It’s an Outlander Season 2 premiere contest! 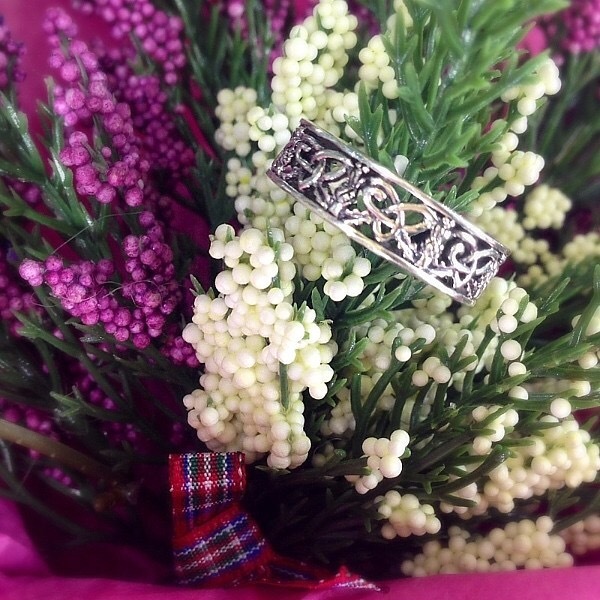 You could win this beautiful Hamilton & Young Outlander inspired ring*! I am ecstatic to be facilitating the giveaway of this intricate ring. I purchased this very one while in Scotland last April. I have worn it every day since. I’m certain the lucky winner will love it as much as I do. Enter today. The giveaway ends 10, April, 2016**. On Facebook by liking the ADOO page and commenting on this post. On Twitter by following ADOO and retweeting this post. A very special thank you to Gordon Young of Hamilton & Young, for providing this lovely prize. Hamilton & Young is located in Edinburgh, Scotland. Please visit their website, Facebook page, or Twitter, for more information on their Outlander inspired products and more. *H&Y is in no way affiliated with Sony or Starz. The ring is Outlander inspired and not an official product. **This giveaway ends at 11:59pm 10 April, 2016 EST. If you reside in the USA, Canada, the UK, or Europe, you are eligible to enter. The winner will be chosen by random draw and contacted by ADOO for recipient information. 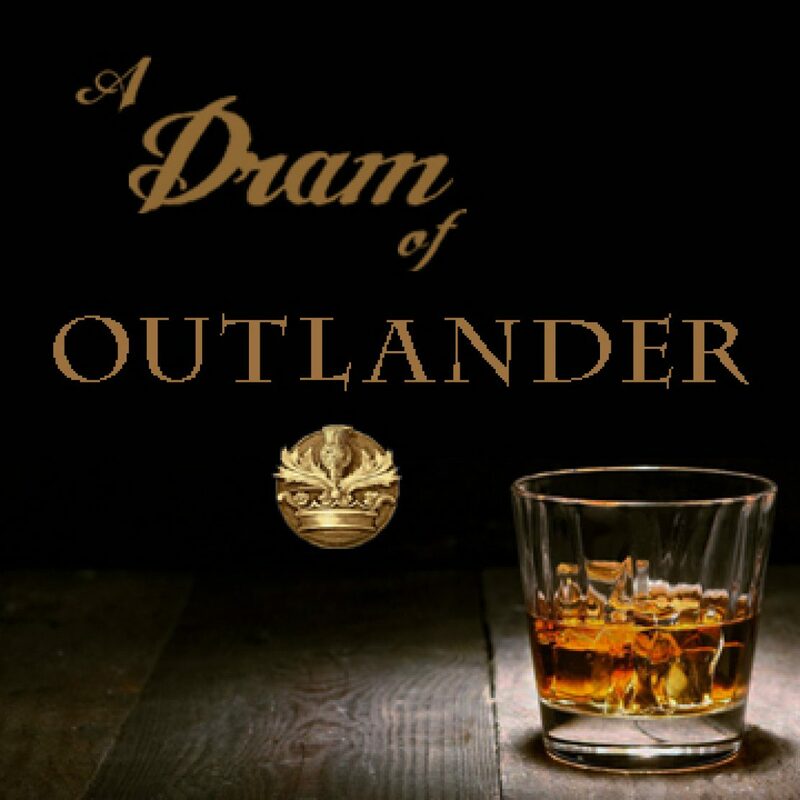 Want more from A Dram of Outlander? Please share posts, join the discussions, comment, or follow this website or pages listed below!